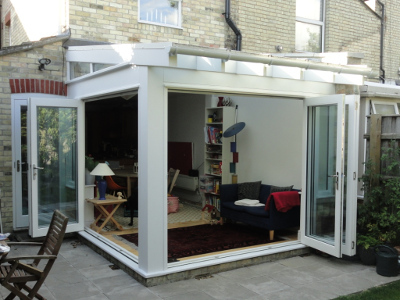 Planning Permission vs Building Regulation Approval? Planning Permission often depends on how the building's external appearance fits with neighboring properties and the surroundings. If Planning permission is required the local authority will require you to submit drawings with scaled elevations and floor plans, showing external finishes. These drawings demonstrate how well the intended works fit the existing street scene. Detailed notation document demonstrating the building will be built to current building regulation standards. 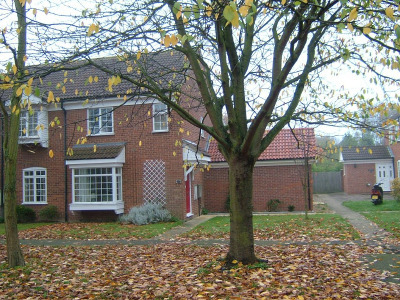 The property or land owner is ultimately responsible for complying with relevant planning requirements and building regulations. This responsibility is regardless of the need, or not, to apply for Planning Permission or building regulations approval. Owners who fail to comply with relevant rules risk liability for any remedial action. Remedial action could be demolition and/or restoration. Hence the general advice is that before you start work, discuss your proposals with the relevant Local Planning Authority and Building Control Service. 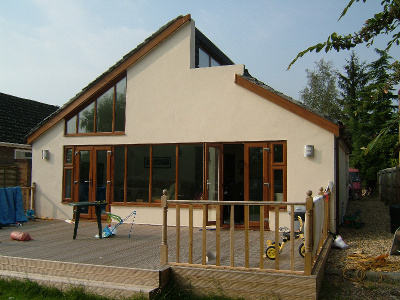 Argyle Design can usually obtain Planning Permission. 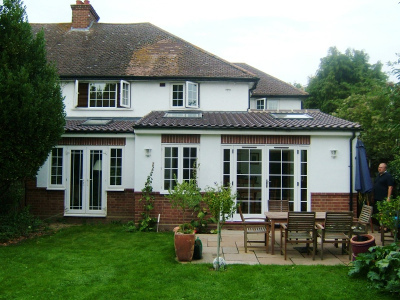 We recommend that Planning Permission is obtained prior to preparing drawings for Building Regulations to avoid unnecessary draughting costs where the building regulation drawings may require amending. Alas, we can't guarantee to obtain planning consent, but we can usually develop a solution that works for the planners and property owner. Structural calculations compiled by the Design Team. Smaller alterations, e.g. the insertion of a lintel, or a chimney stack removal, use a Notice of Works, or a Building Notice. You can apply just before starting work, but to avoid delays, you probably want any structural design work finished as soon as possible. 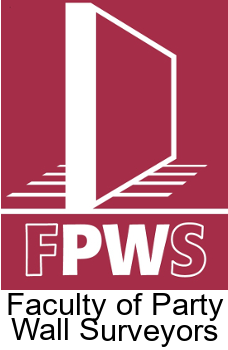 Our Party Wall Services page offers detailed information. 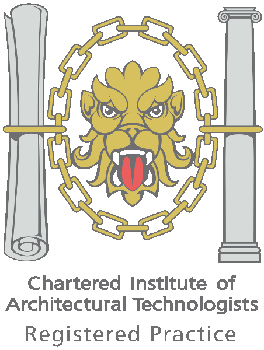 Chartered Architectural Technologists are members of CIAT who deliver architectural designs and solutions. Argyle Design Ltd are proud to be listed in the CIAT Directory as a chartered practice. Architectural technologists are specialists in the science of architecture, building design and construction. They form the link between concept and construction. Their role is to negotiate the construction project, which they manage from conception to completion. 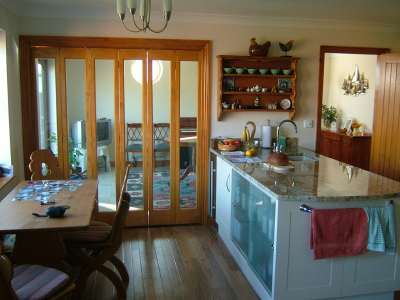 Argyle Design serves Cambridge, Cambridgeshire and surrounding counties: Hertfordshire, Essex, Bedfordshire & Suffolk. We are located in north Cambridge, the Cambridge side of the A14 & M11. 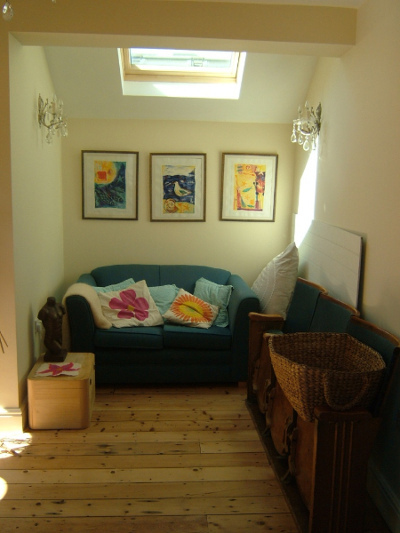 Thus we can travel quickly and efficiently to anywhere within a 30 mile radius of Cambridge. For example, a project in Ely is only a 15 mile journey. The journey probably takes the same or less time as crossing Cambridge City in the rush hour.